IER are an experienced industrial electronic repair company, and we offer repairs to 1,000's of brand name products. See below for the list of brands we repair. 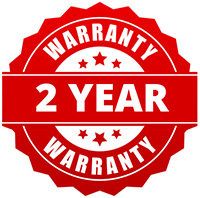 Pad Printer Engineering Co. LTD.
2019 IER Industrial Electronic Repairs LTD, Units 9-12 Business Centre West, Avenue One, Letchworth, Herts SG 2HB, UK. The Industrial Electronic Repair Experts.